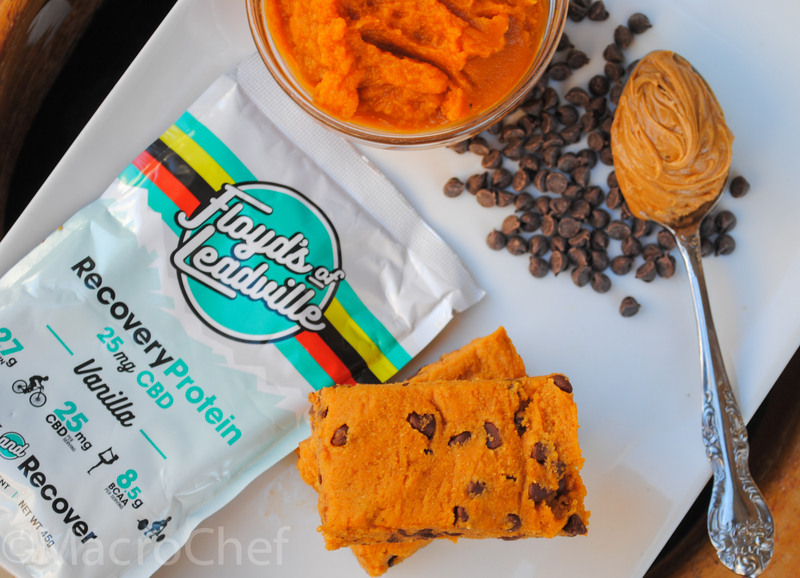 Jed Snelson knows a thing or two about recovery. He grew up racing motocross, with all the hard hits and bumps that go with it. 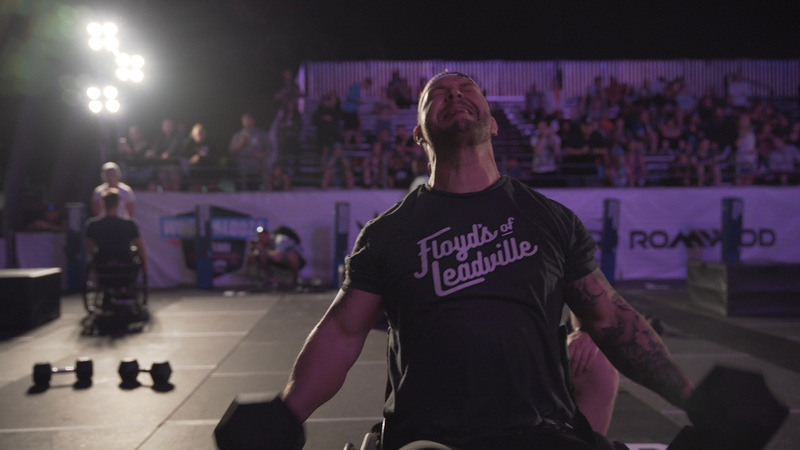 Today he competes in Adaptive CrossFit at the elite level and inbetween, has put his body through a whole lot to become one of the strongest, fittest, and most positive people we know. 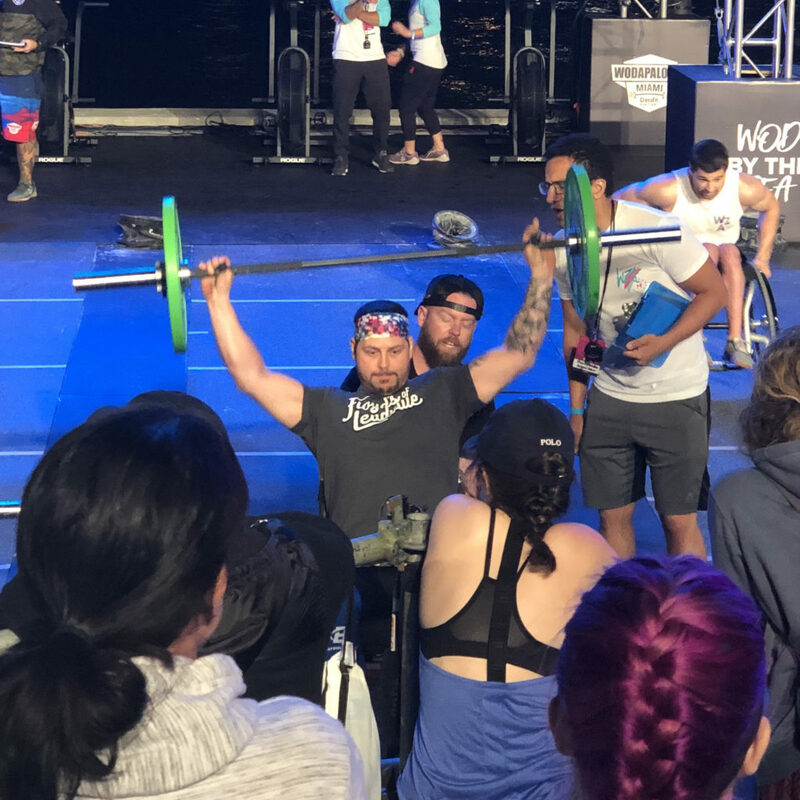 Jed says motocross is “definitely underrated as far as the physical demand goes,” and that his fitness combined with “I just know how to suffer” have carried through to his current CrossFit career. 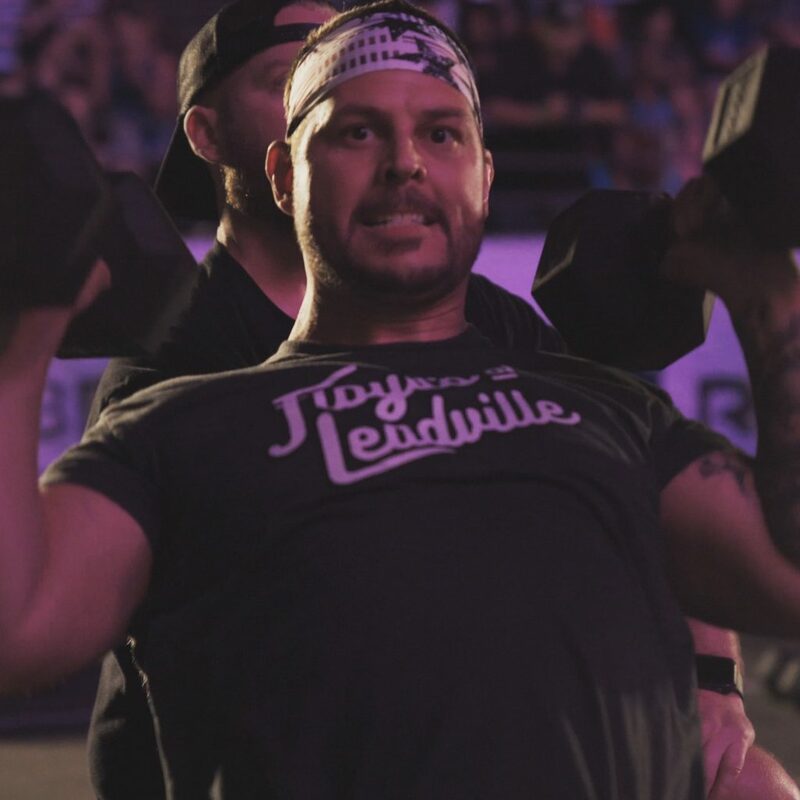 But it wasn’t just toughness that Snelson took from motocross, after backing away from racing at the top level he began to work as a strength and conditioning coach for top athletes. 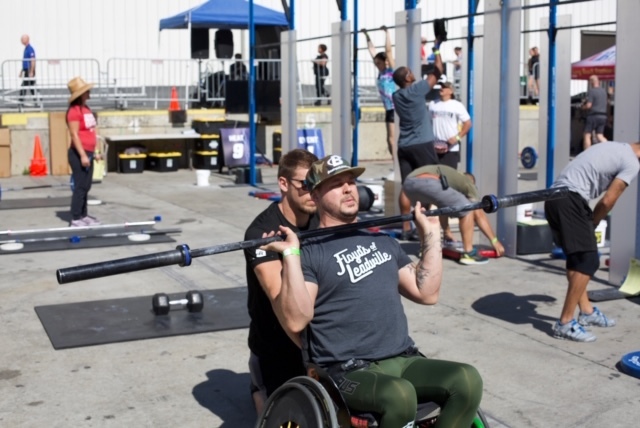 This gave him a unique perspective on the value of functional fitness and all around strength. This perspective would be tested to its limits when Snelson endured a life altering injury which left him in a wheelchair. 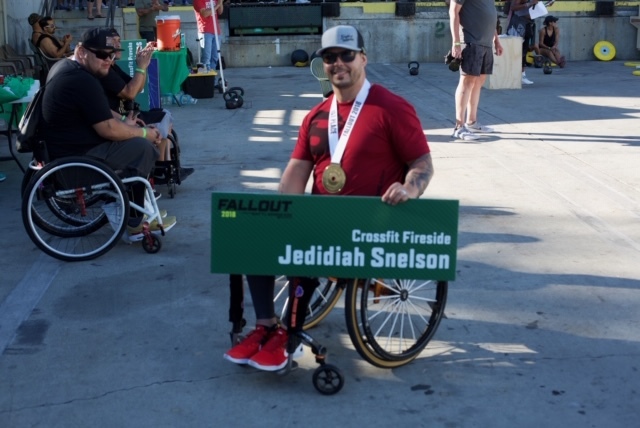 We’re proud to be supporting Jed in his competition, coaching, and public speaking. If you’d like to follow along you can find him on Instagram.